Viral leukoplakia of the tongue in immunosuppressed male homosexuals (oral “hairy” leukoplakia, H.L.) 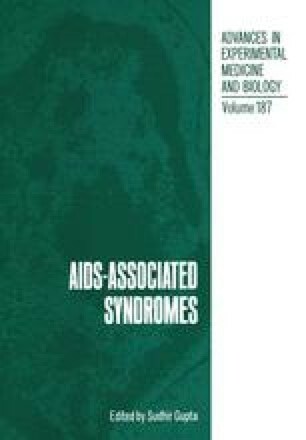 is a newly described lesion showing an association with the subsequent development of AIDS, often with Pneumocystis carinii pneumonia. The lesion appears to contain papillomavirus as well as a second virus of the herpes-group (1). In this paper we present evidence for the presence, within the epithelial cells of hairy leukoplakia, of both papillomavirus and Epstein-Barr virus (EBV), and for the presence of EB viral capsid antigen (VCA).